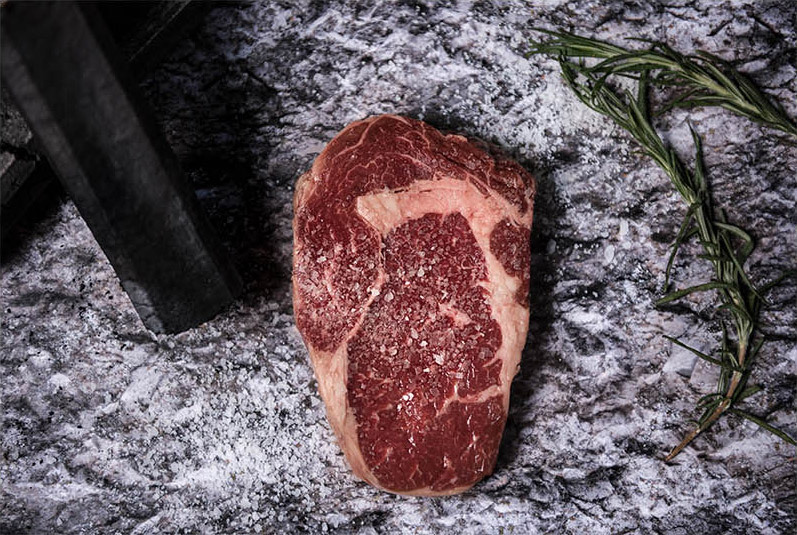 Some of us are born carnivores – we just love to sink our teeth into a chunky, juicy slab of meat. 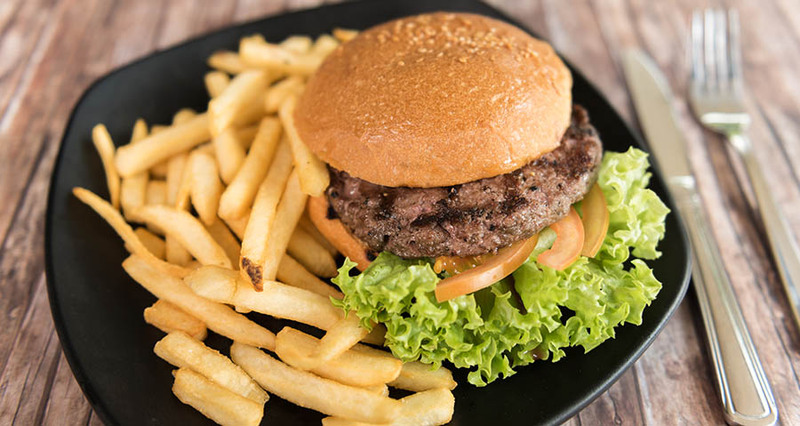 If you feel the same, you’re probably a fan of western restaurants, where you can find glistening roasts, steaks and barbecued meats that make your mouth water. Except that the prices are usually exorbitant. Joseph Yeo, a 30-year-old chef, wanted to satisfy western barbecue lovers without burning holes in their wallets. To do this, he acquired the acclaimed Josper grill and put it to work in his hawker stall, so he can cook restaurant-quality fare and serve it at half the usual price. 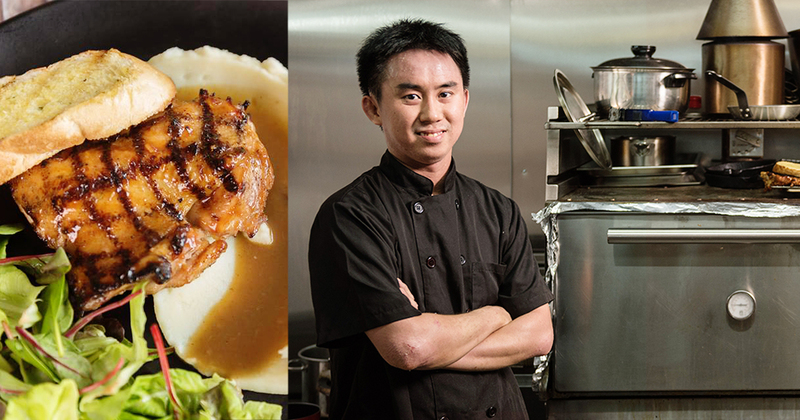 He opened Smokin’ Joe at Yishun Park Hawker Centre in September 2017. 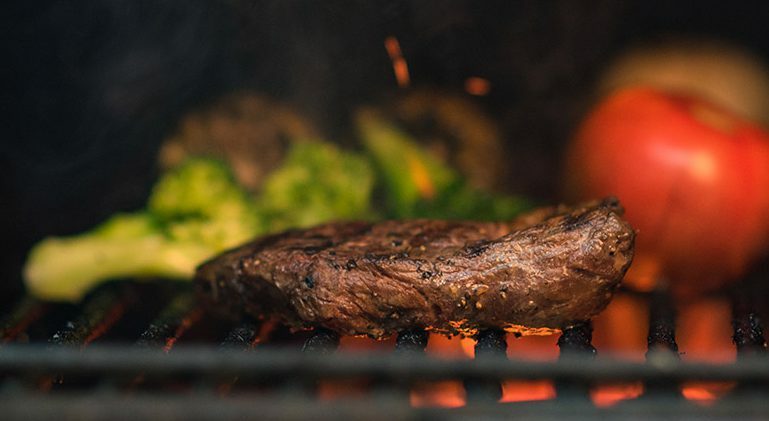 If you haven’t heard of the Josper grill, it’s a widely renowned equipment from Spain that combines a grill and oven, and allows chefs to cook with charcoal in a closed barbecue. With a vent system to keep temperature controlled, it’s supposed to seal in a perfectly rustic and smoky flavour in meats. It’s usually used by high-end steak houses, grill diners and tapas bars, and it isn’t easy to come by. 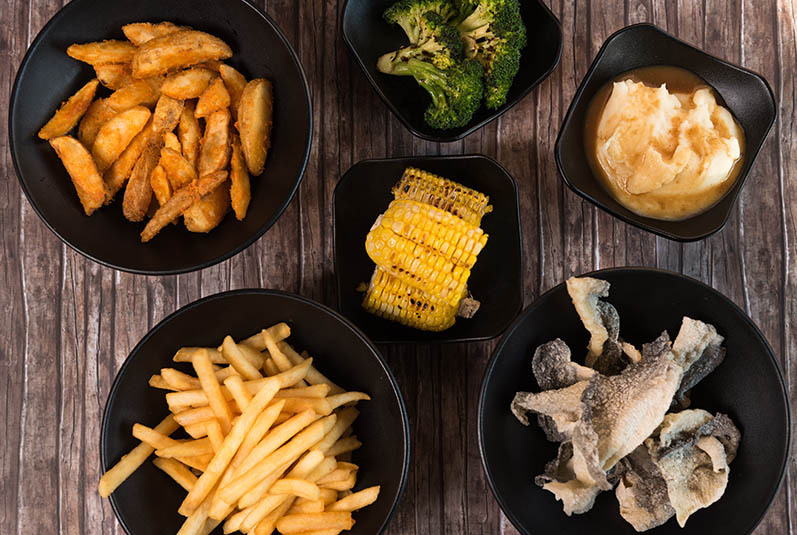 In Singapore, you can only find it in a handful of restaurants, like Prive and Pura Brasa, a Spanish restaurant opened by Josper itself. 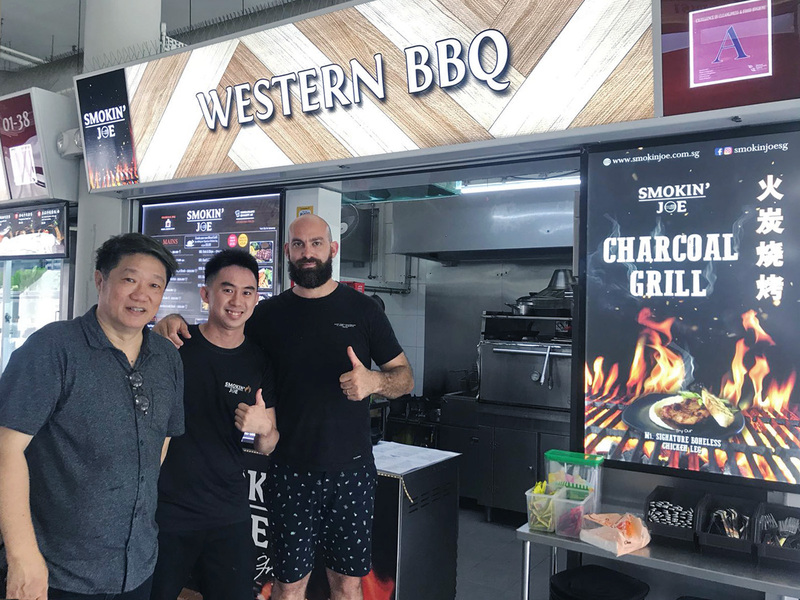 Joseph is the first hawker owner to make such a bold investment and bring the premium grill into his stall at Yishun Park Hawker Centre. While the damage would normally come up to a good $20,000, he was fortunate enough to obtain a second-hand piece at $10,000, still a rather hefty price to pay. Joseph loved cooking since he was young, helping his grandparents serve fried carrot cake at their hawker stall, and later working for other coffeeshop stall owners. With a knack for math and problem solving, Joseph says he thought of becoming a banker in his schooling days. But his passion for cooking, and the hawker’s words, inspired him to put on an apron and hit the grill. He enrolled himself in Shatec to get his culinary diploma, which set him up to move from coffeeshop stalls to working at restaurants. “[I first used a Josper grill] about two years ago, when I was working with Prive,” Joseph says. He experienced the difference in flavour and texture of meat cooked in a Josper, compared to the same piece of meat cooked on a gas stove, and it blew him away. 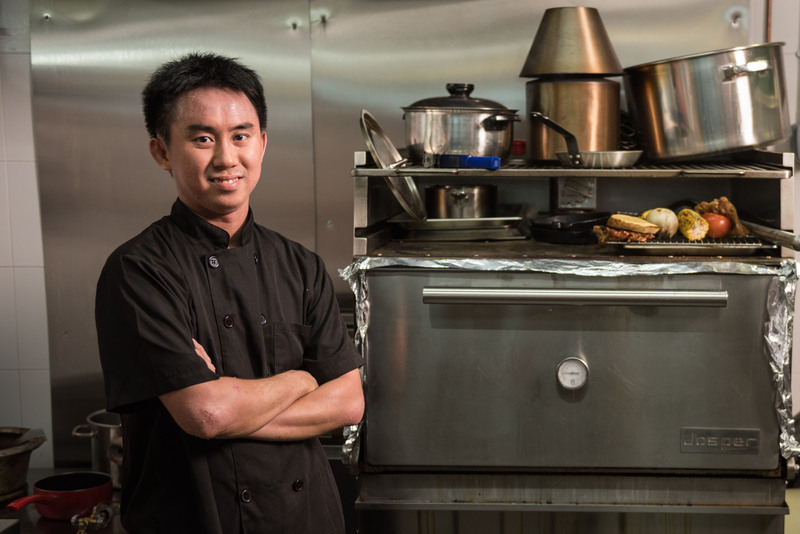 So when he heard about a second-hand Josper grill on sale for $10,000, he took the plunge and purchased it to start his own business. “Yes, it was my savings for the future that includes my wedding and housing,” Joseph says. However, I decided to invest on this first Smokin’ Joe stall so that I can share my passion with others for charcoal grilled food. Although he invested a large sum of his savings in a professional grill, Joseph found himself struggling to make any money. During this time, it was encouragement from friends and family that pulled him through. Eventually Joseph had an epiphany to redesign his menu, and find his focus on signature items. “After that, more customers started coming to eat my food and became regulars, which indicated that it was a good decision made,” he says. 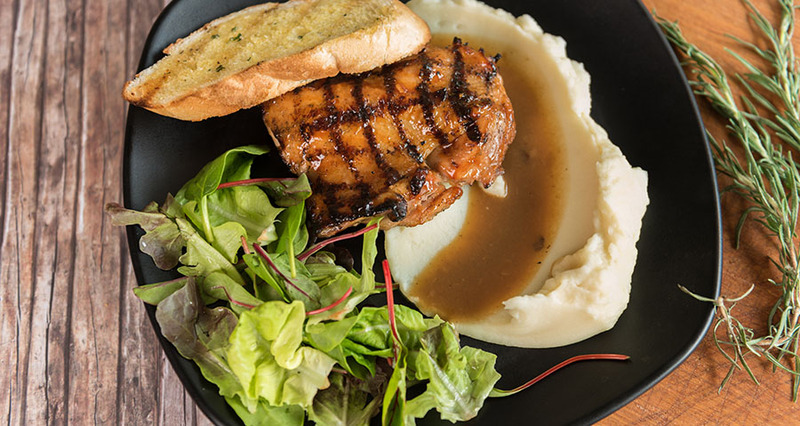 Smokin’ Joe’s best selling dish is their BBQ Boneless Chicken Leg that weighs around 280g to 300g and goes for just $8. Joseph marinates it with his own secret recipe, and grills it till it has a thick, juicy, charred aroma. “It took me about 3 to 4 months of trial and error to come up with the recipe,” he shares. Bringing in his valuable experience serving up chops at distinguished restaurants, Joseph knows how to do justice to high quality cuts of meat. That’s why Smokin’ Joe is able to offer items like Kurobuta Pork Collar and BBQ Wagyu Ribeye in a hawker centre. In a video interview, KF Seetoh asks Joseph to show him the meats he uses, and marvels as the latter reveals his premium cuts. Joseph points at a slab of New Zealand reserve ribeye and says that would cost $68 in a restaurant, while he sells it for just $18. Joseph explains that he’s able to keep his prices affordable since he incurs less costs than a restaurant would, serving customers from his humble hawker stall. Doing the work himself, he saved on labour costs, has lower rent, and has achieved his vision “to bring restaurant-quality, high-value food to the masses at a cheaper price”. 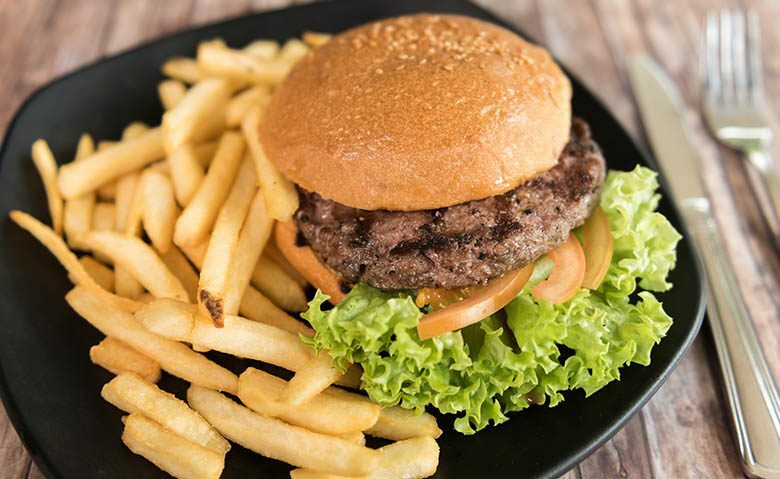 It has been less than a year since he opened his western grill, and Joseph now serves around 60 customers a day on weekdays, and 100 a day on weekends. At 30, Joseph is cheerful and full of smiles, saying he is still young and can afford to experiment and take risks. I have plenty of time and can afford to make mistakes and then learn from it to get it right the next round. He hopes to explore ways he can expand his business, including opening branches overseas. “I have a vision to turn it into a bistro style where customers get to enjoy good food, great drinks in a really nice environment,” he says. Find out what Joe is grilling here.